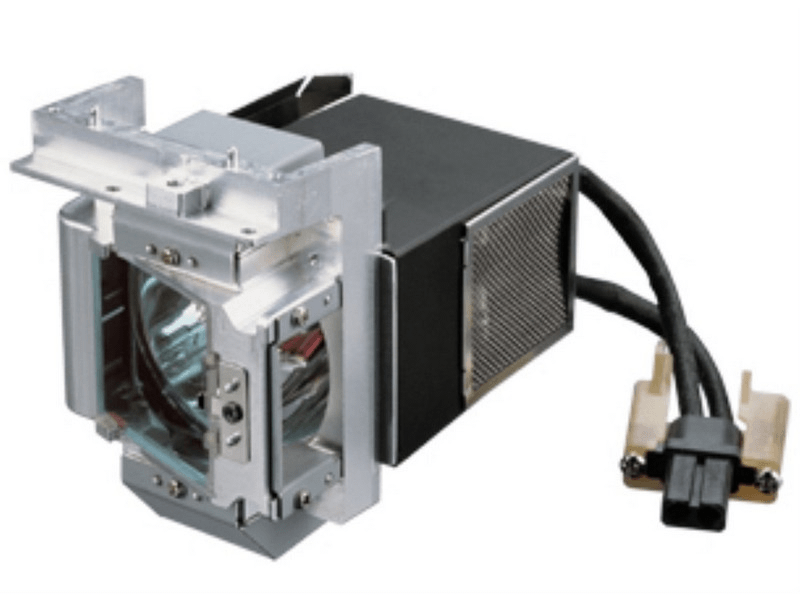 BenQ 5J.J5105.001 projector lamp is rated at 220 Watts with an expected life span(under optimal conditions) of 4,000 / 6,000 (eco) hours. Order now from Projectorlamps.com for free ground shipping. Your order will ship today if placed before 5pm EST. 5J.J5105.001 BenQ Projector Lamp Replacement. Projector Lamp Assembly with High Quality Genuine Original Osram P-VIP Bulb Inside.